Our customer at Timboon produces a range of natural organic products for soil improvement in agriculture, horticulture and viticulture. They include the highest grades and blends of lime, gypsum, magnesium and humates and are available in granulated/ pelletized or ultra-fine powder form for the quickest reaction in the soil. 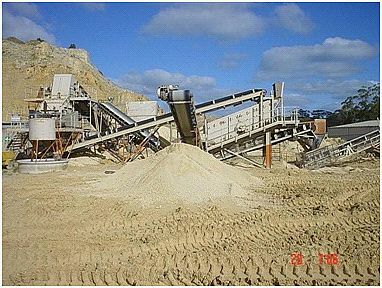 Using a steel chute together with abrasion resistant steel liners at the impact point, the problem encountered at this plant site was not uncommon, with build up of the product sticking and clogging the chute. “We have tried so many different products to stop the constant build-up, but nothing has worked. K-Superline® is the only product that has solved the problem.